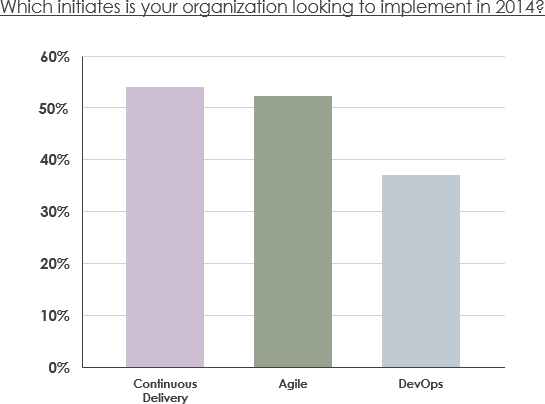 Current: What are Continuous Integration / Delivery / Deployment in Scrum? 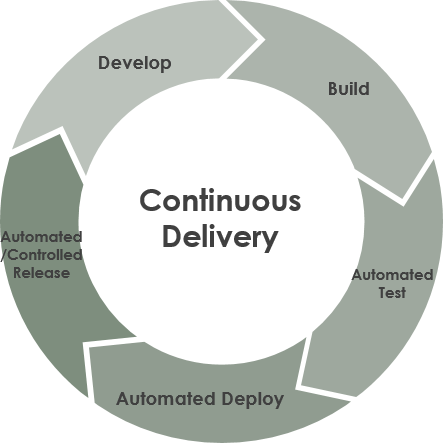 Continuous Integration vs Continuous Delivery vs Continuous Deployment in Scrum? The commonly used terms “Continuous Integration”, “Continuous Delivery” and “Continuous Deployment”, are referred as an integral part of agile development. These approaches shares the same prefix ‘Continuous’, which suggests and allows integrating the increment (shippable software) as well as to deploy the outcome concurrently without the delay involved in traditional sequential development. In this latest context of agile development, these terms represent delivering the finished increments in the pipeline to be deployed automatically as upgrades. The primary principle of continuous delivery is to deliver working software incrementally in shorter iterations. In other words, continuous delivery is the implementation of a short cycle where code is frequently develop, build, checked in, tests are automated, and deployments are frequent. It doesn’t require short release iterations and simply allows the commitment of new pieces of code when they are ready. This way, developers can update the product multiple times per day, continuously delivering the value to users. 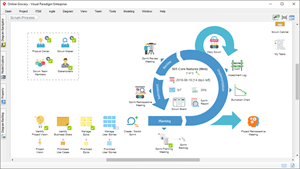 This is achieved by a high level of testing and deployment automation. In Scrum, it promotes fixed-length sprints of 1- 4 weeks, the sprint ends tests, demo, sprint review, a final sign-off, and the release. Now we want to release more often – continuously. Continuous Integration refers to a software development practice requiring developers to integrate code into a central repository at various times of the day. Besides concurrent and automatic update this allows detecting the problems easily by verifying the different check-in times. Continuous Deployment extends the approach of continuous integration further by minimizing the time lapse between the time of coding and deploying them. If this sounds too good to be true, bear in mind: continuous delivery is not magic. For example, it takes a lot of stress out of software release. Continuous Delivery in Scrum about continuous, daily improvement by releasing smaller changes more often gets everyone used to a regular, predictable pace, leaving room to response to changes. Best of all, a successful release becomes a shared success, one you can all celebrate together.